This past week, I prepped all of my meals on Sunday, which is becoming quite a regular habit for me. For a little something different, I used the Quesadilla and Crepe recipes from Blogilates. I kept my snacks pretty simple. Making the crepes and the quesadilla tortillas at the same time was a little bit time-consuming, but it was totally doable. I had to make two crepes per day and two tortillas per day for five days, totaling 20 circles. You can see how that might take awhile. Usually, while the batter was cooking, I was busy working on something else, like cutting veggies or boiling eggs. Seriously though, for the time it takes to prep one day for an entire week, it's more than worth it. I'm eating super clean and healthy AND making it to work on time because all I have to do is throw my pre-portioned meals in my bag and go. I'm really loving Cassey's Cheap Clean Eats series. 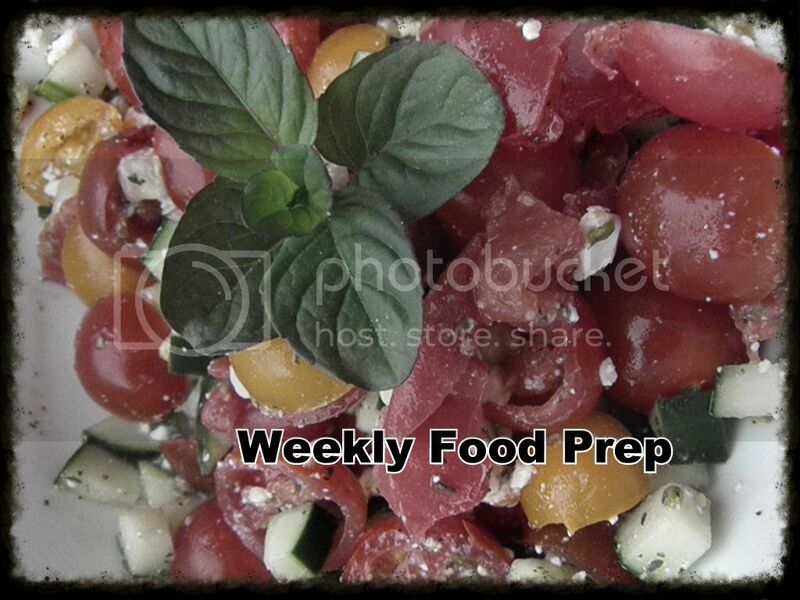 If there's anything about food prep that I love, it's when the food is affordable, easy, fast, and clean. This can sometimes be quite a lot to ask for, but with resources like Cassey's and Tosca Reno's, it certainly is possible. I hope to continue building and sharing meal plans like this in the hopes that I might be able to inspire clean eating in your meal schedule too. Seeing what resources I'm using, what snacks I'm munching on, how I'm prepping meals, and how I'm spacing out meals, I hope that you might be able to help you make food prep a normal part of your schedule too. If you have any questions, please don't hesitate to ask.